this is project twelve of fifty-two projects. for more completed projects click here. project twelve | take a picture of your significant other while he/she is sleeping. then, ask him about his earliest dream, a recurring dream, or a dream he doesn't want to wake up from. craft a poem out of it and put it under his pillow. alteration | j tells me about his dreams all the time but it's a case of murphy's law because when i officially asked him about above said dreams, he couldn't really remember any. 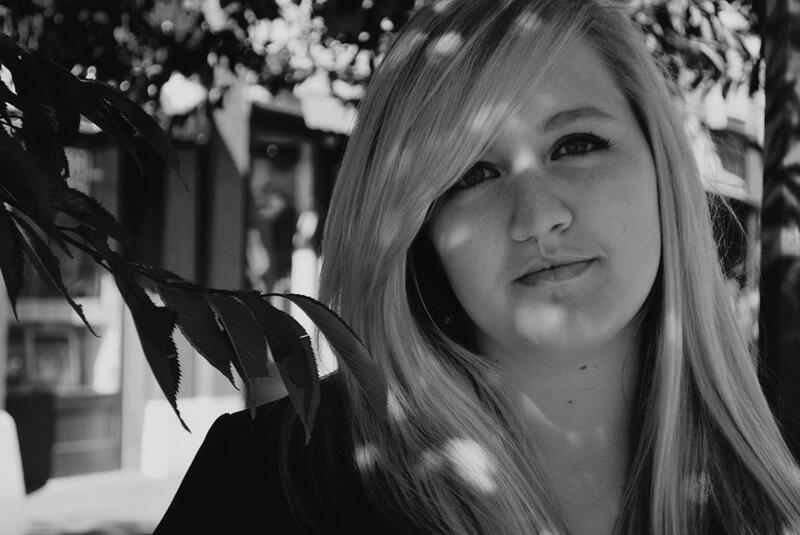 regardless, i like this project because it's about someone other than me for a change! he did tell me about a dream that he has had about three times. he doesn't consider that recurring though apparently! in the dream he is eight years old and is at the water's edge with his brother and his grandfather. they are at the cottage and they decide to go for a canoe ride. in the canoe, his grandfather starts to tell stories by reading from his book. except in this case, his "book" is simply his hands folded open like a book. all of a sudden the scenery changes to something frightening. dinosaurs begin to chase them and j loses track of his brother and grandpa. he falls and though he scrambles to get up - he can't. just as the dinosaurs foot is about to stomp down on him, he wakes up. 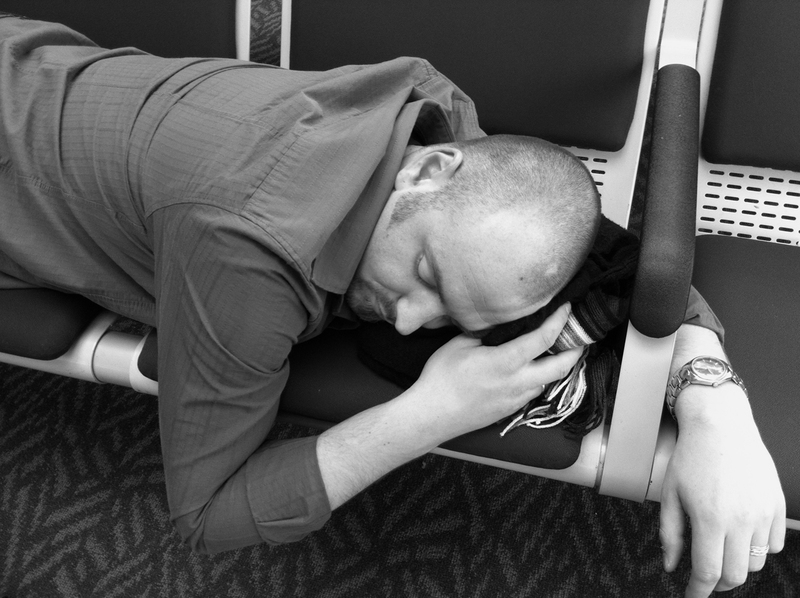 j sleeping in the vancouver airport before our hawaiian honeymoon. until i open my eyes. Very interesting assignment and what a stunning job you did with the material. Dreams are so *list all the emotions* and you created a lovely poem that captured this unique dream. 52 Projects sounds like a lot of fun.